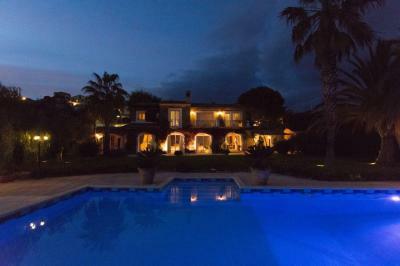 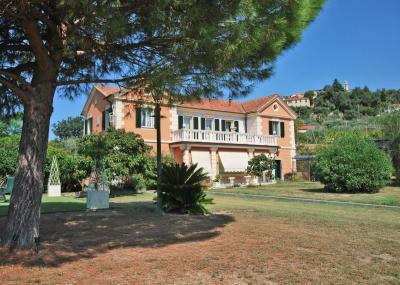 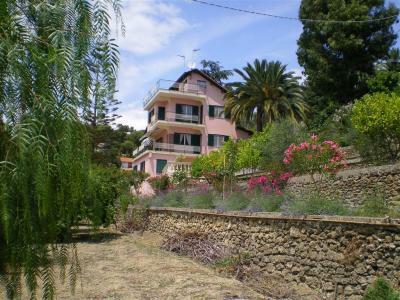 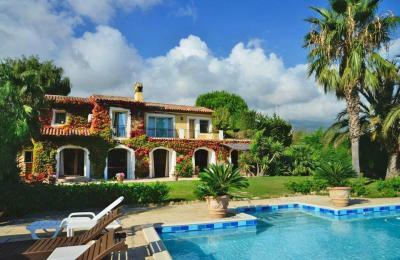 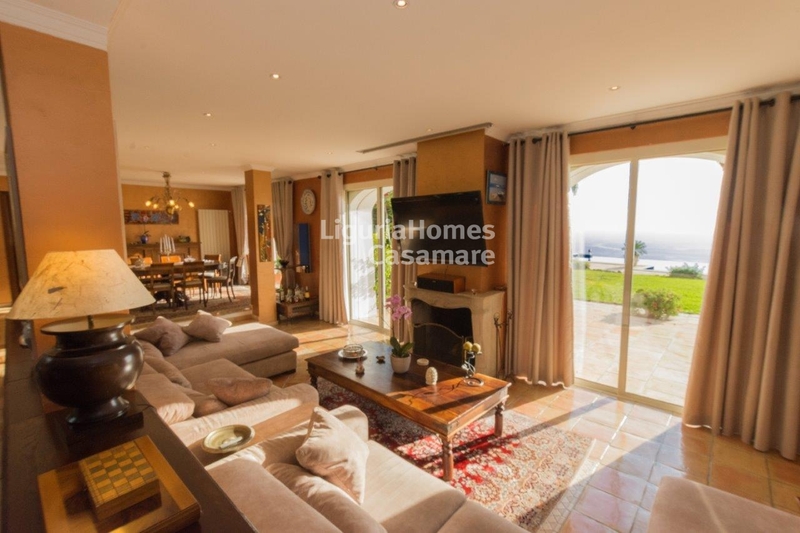 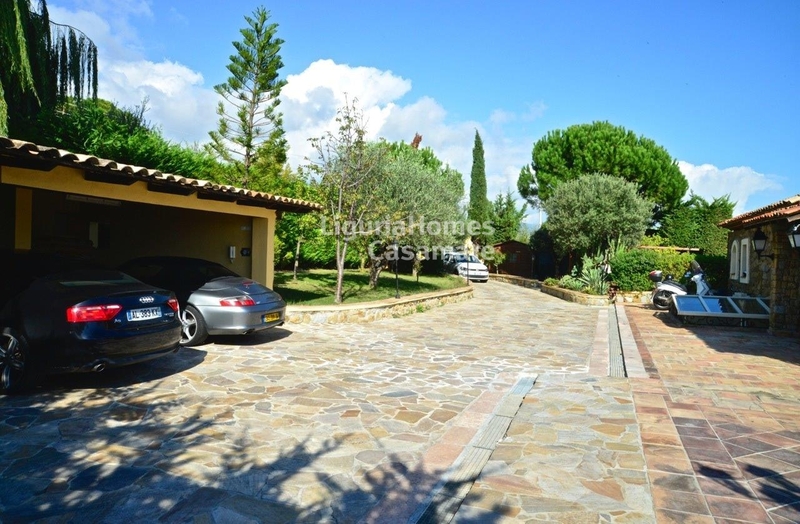 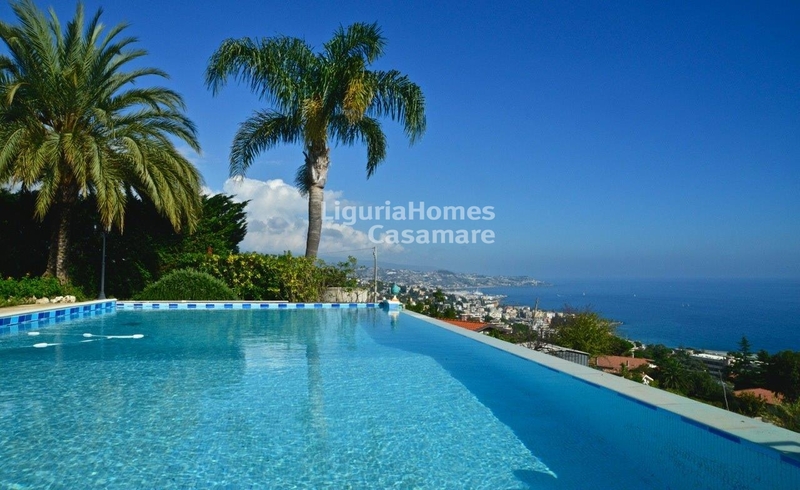 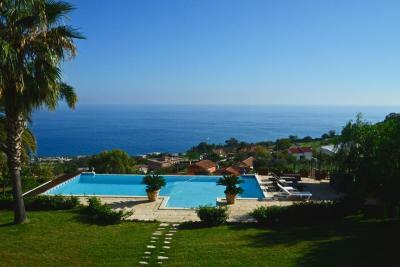 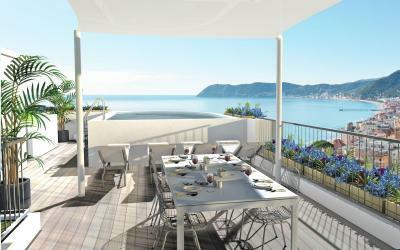 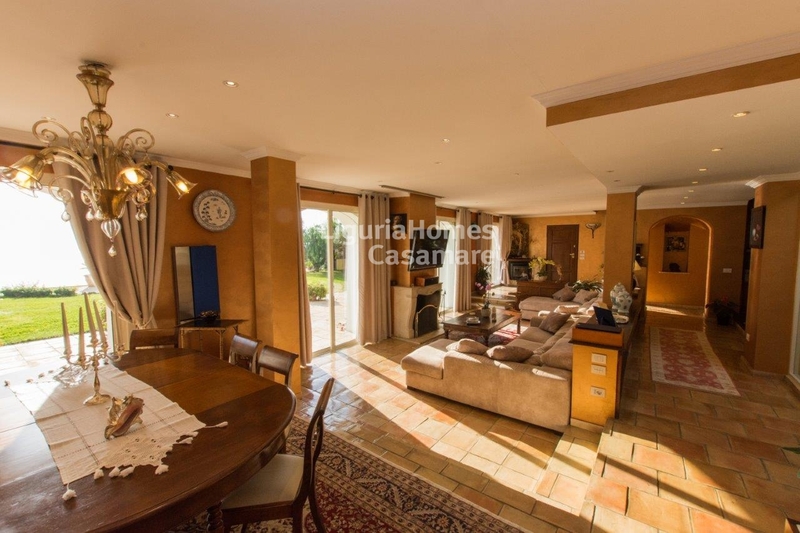 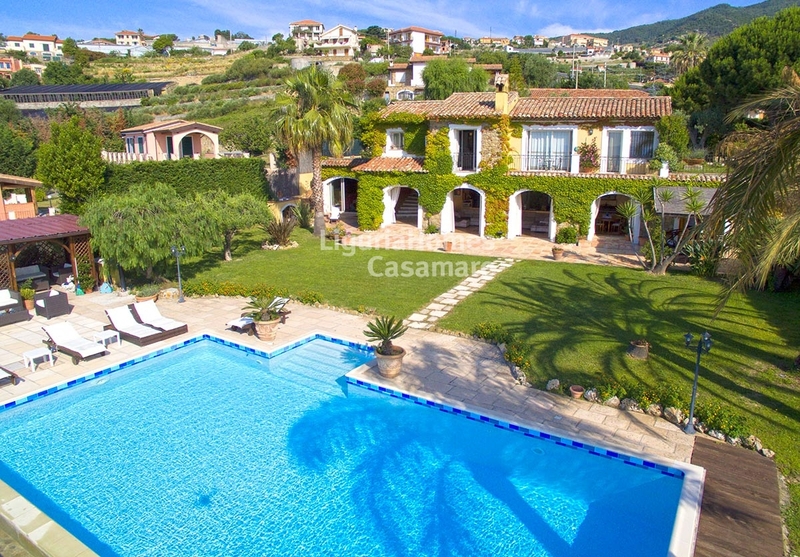 San Remo, elegant Provence style Villa with swimming-pool and panoramic sea view. 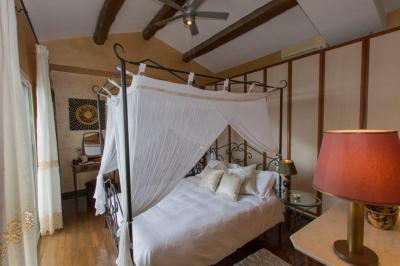 Sited on the first hills above San Remo, only 3 km from the sandy beach, this elegant Villa for Sale in San Remo was built few years ago using the finest materials and incorporating an abundance of elegant and original features. Accommodation includes: a fantastic 130 m2 living room, office, winter garden, equipped kitchen, 2 master bedrooms with en-suite bathrooms, 2 further bedrooms, 3 bathrooms and a laundry room.